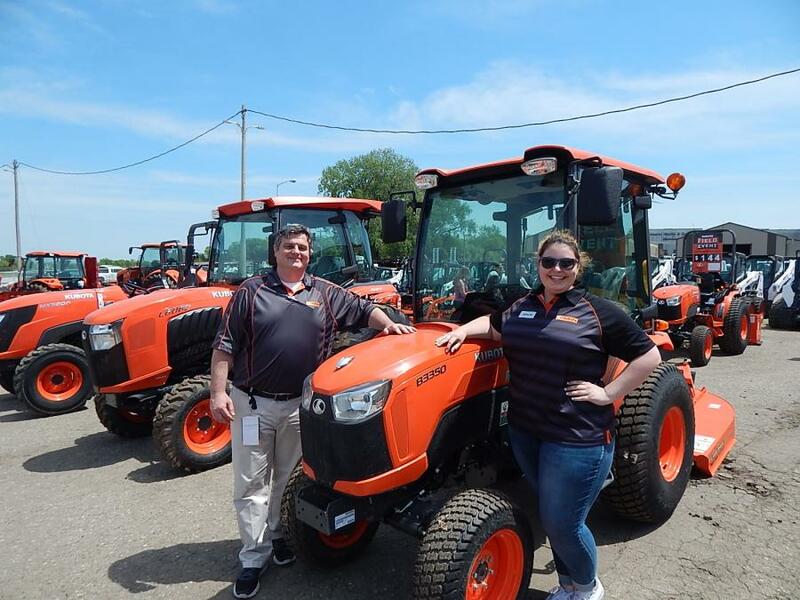 Lano Equipment hosted nearly 500 attendees at the open house and Kubota Field Days events at its Shakopee, Minn., facility. 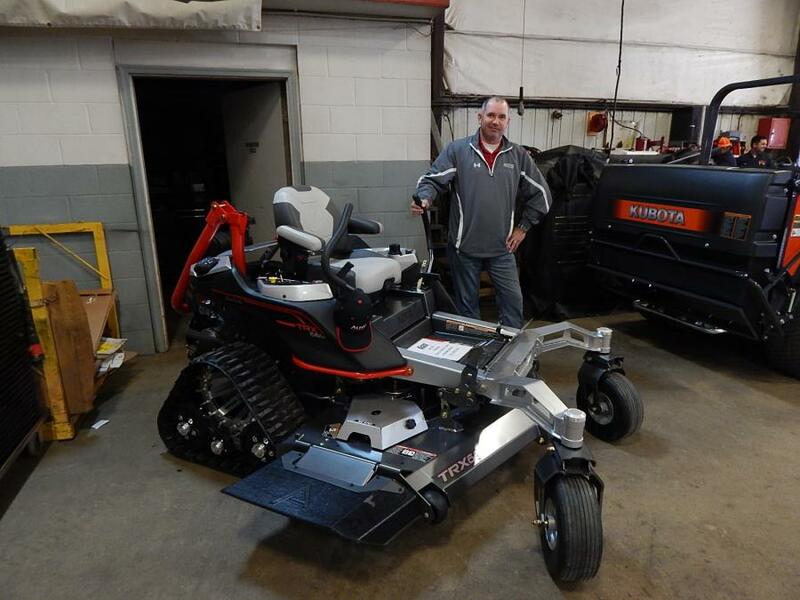 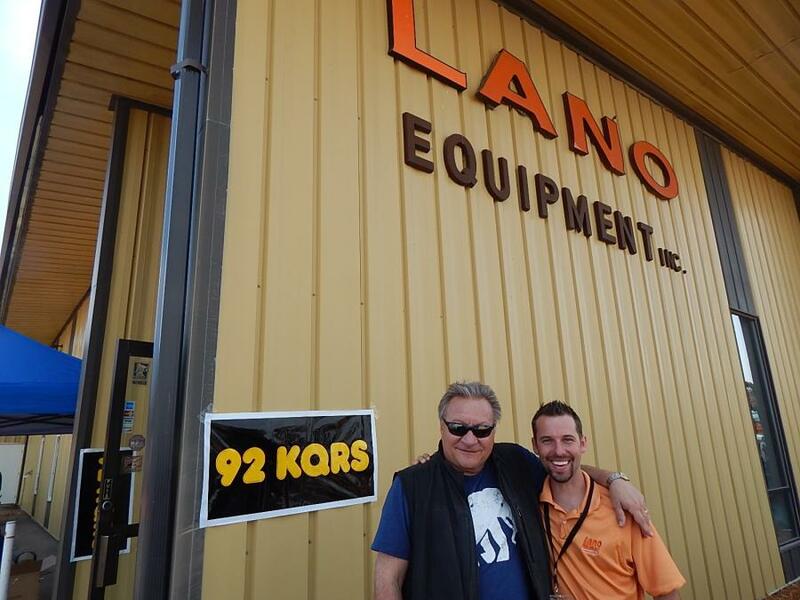 Lano Equipment, based in Shakopee, Minn., recently held two successful events. 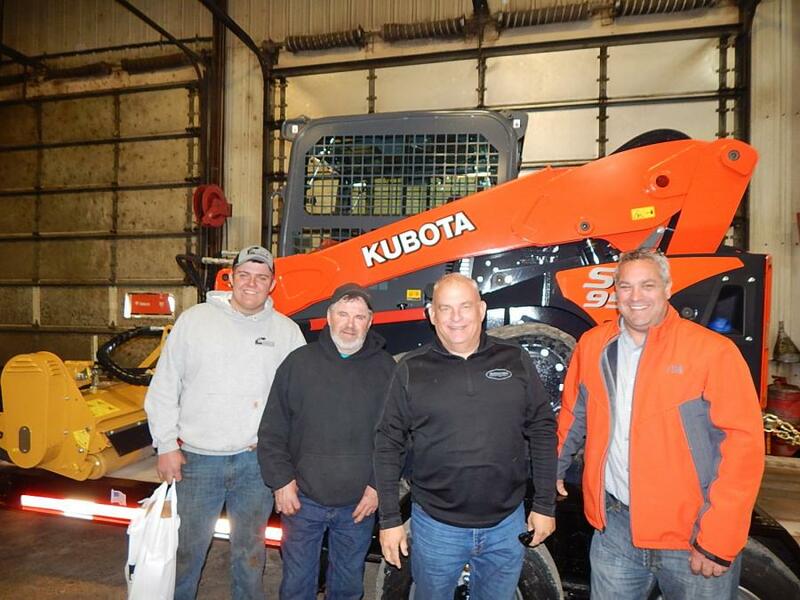 On April 20, Lano Equipment held its annual open house event, and on May 18, the company held its first ever Kubota Field Days event. 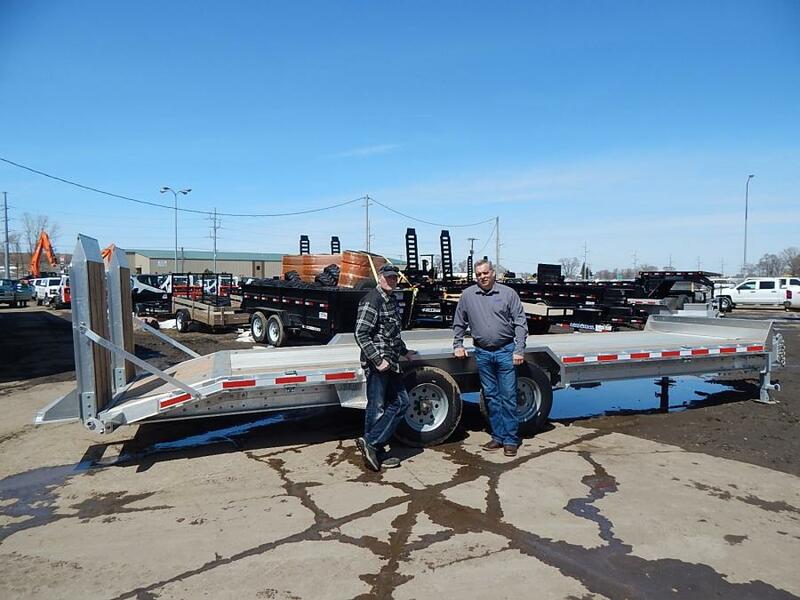 At both events, Lano Equipment promoted its product lines and the trailer safety seminar put on by the Minnesota State Patrol Commercial Vehicle Division. 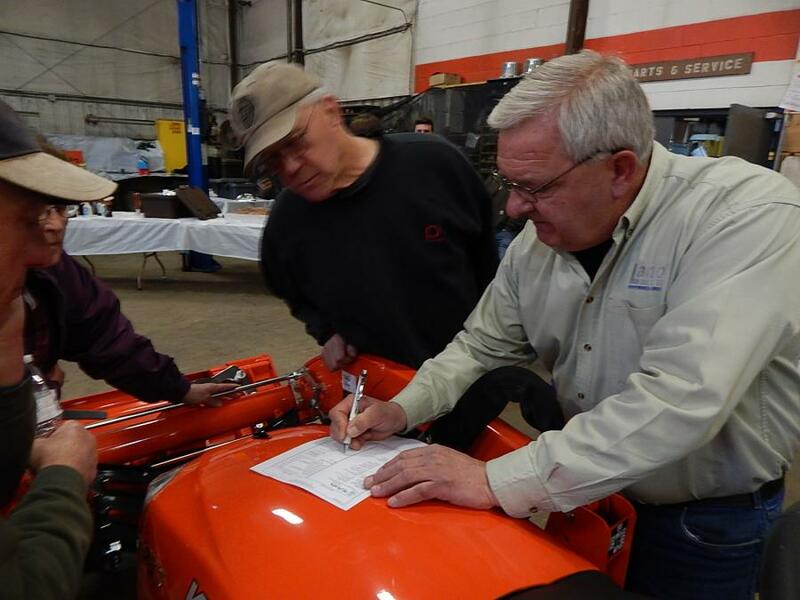 Nearly 500 attendees came to the two events. 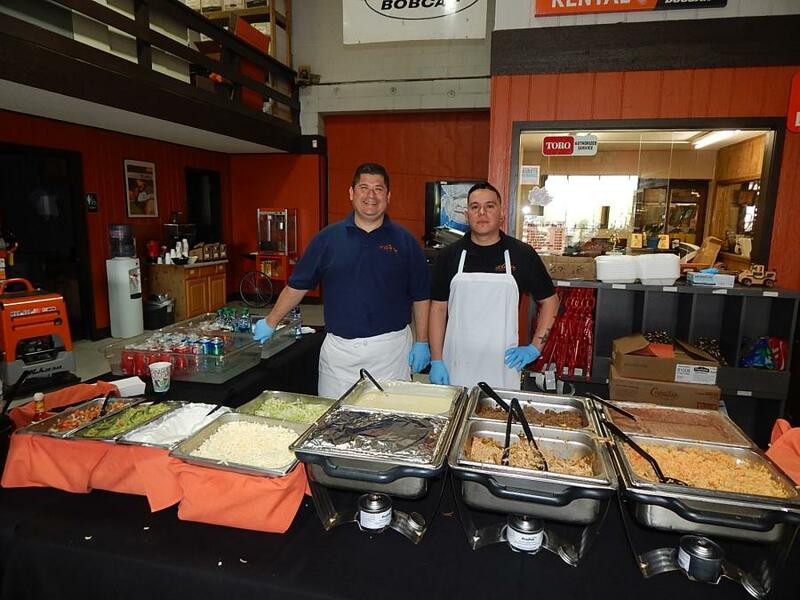 Weather and the food served were fantastic for both events. 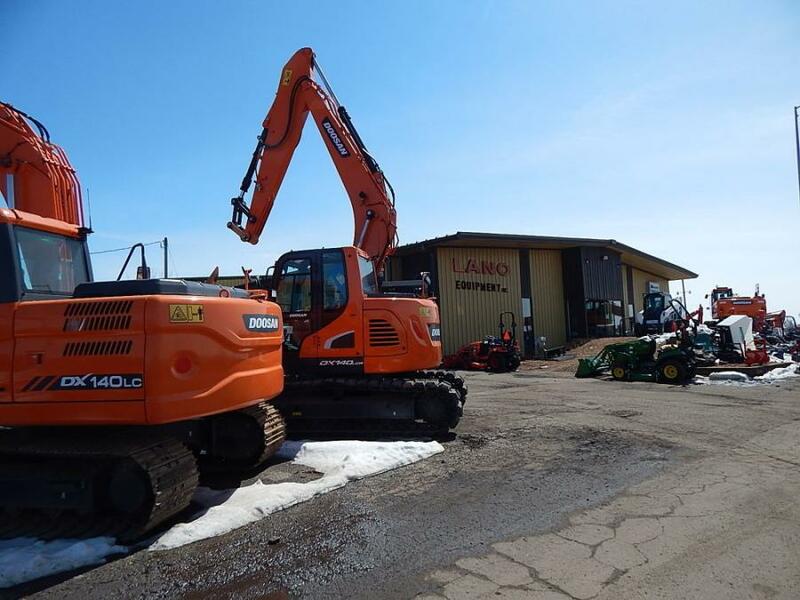 Lano Equipment Inc. is a second generation, family-owned and operated equipment dealership. 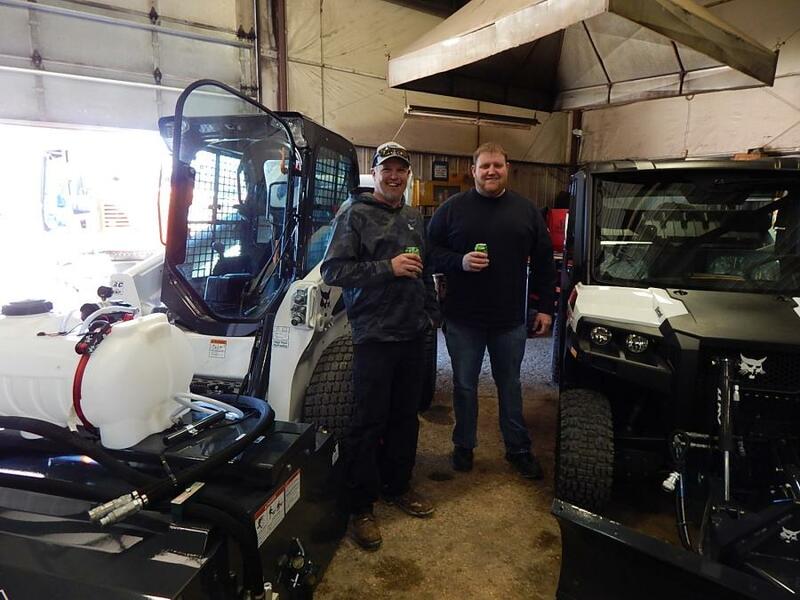 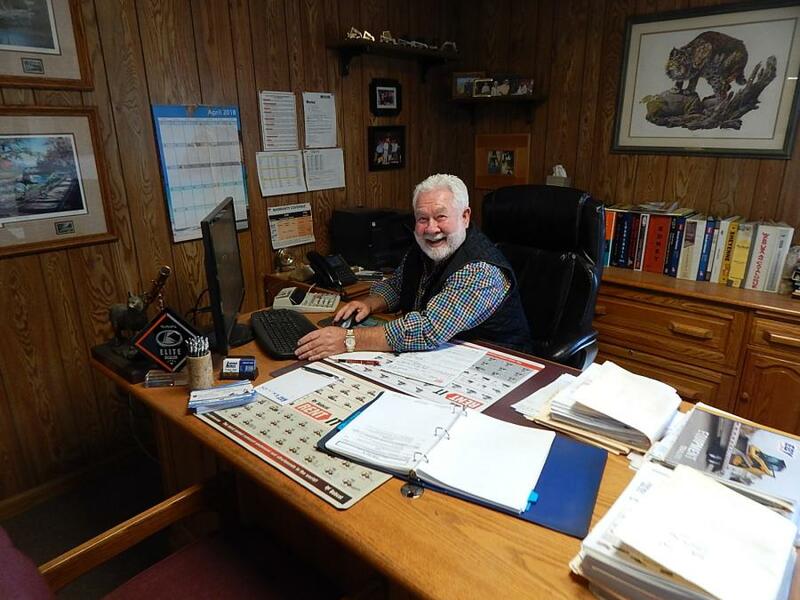 In addition to Bobcat and Kubota, the firm represents, Doosan, Toro, Sany, Stihl, Felling Trailers, Load Trail, EBY Trailers and other significant lines of attachments.